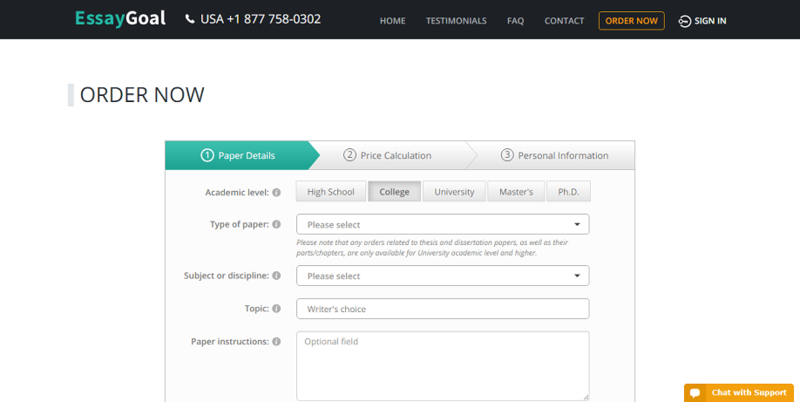 Essay Goal is a pretty average paper writing service. The website is safe and everything looks legit. Services, pricing, content quality, and customer service are all decent. You will find the same general services staffed by experts, as with many of these kinds of sites. EssayGoal.com offers a range of services. They will write a specific part of an extended essay, research paper, dissertation, or any other long-term assignment. They also provide comprehensive literature reviews, can improve your business plan, and can do research and prepare a bibliography list. Editing, proofreading, and formatting services are also provided. They provide their services to high school, university, and post-graduate students. They have writers on staff who are native American, British, and Australian English speakers. The prices vary quite a bit; it totally depends on your order. 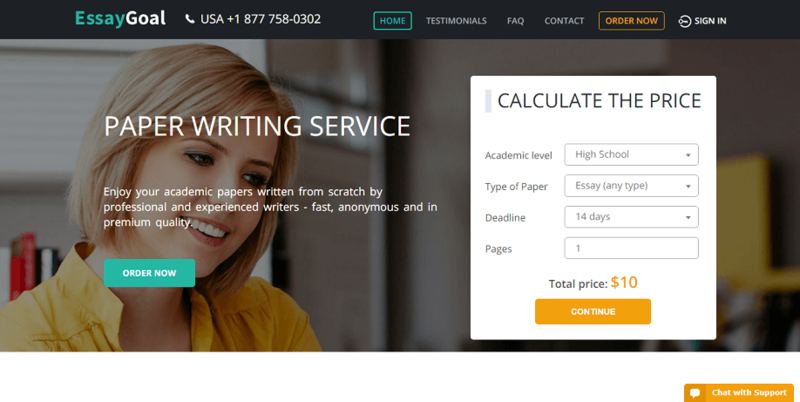 Your price it calculated based on the academic level, the subject, the length, the deadline, and the quality of writer you request. 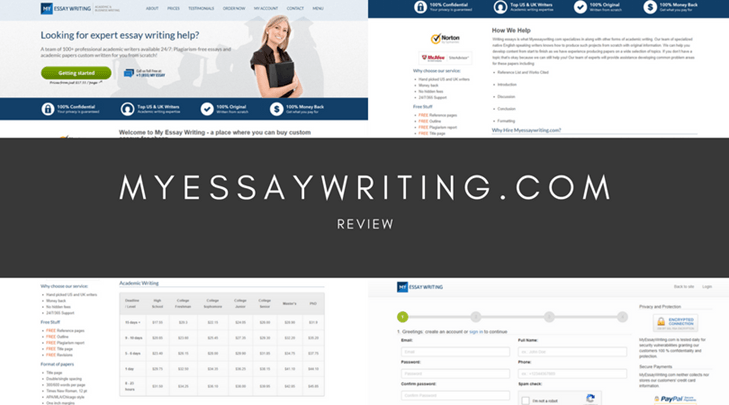 One nice thing about this site is they do have a promotion, just like every other essay writing service. They are running a promotional deal where you will receive a 5% discount when you sign up for your first order. Just make sure you have your code ready at the checkout or you’ll have to pay more than other essay services ask. 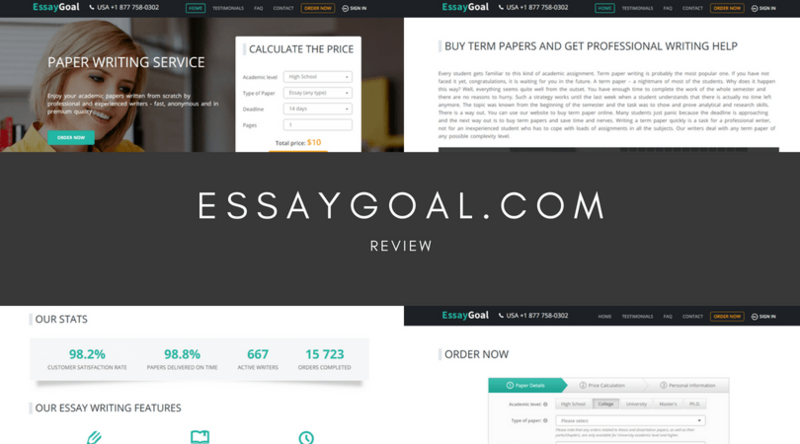 At Essay Goal they say that papers are written from scratch and go through three stages of evaluating and editing. All assignments are checked for plagiarism. Their team consists of former teachers, professors with PhDs, and managers. But online reviews claim that Essay Goal hires ESL writers a lot. Papers are not always written by experts in the field you have requested and that’s why you can get not something you ordered. They have claim to have 667 active writers on staff, but I don’t think that’s true. The quality is fine but it’s nothing outstanding, it’s the same quality you will find at lots of other sites. Basically the standard staff you will see at similar places. EssayGoal has 24/7 support chat, an email address, and a toll free (in the U.S.) phone number where you can contact them for support. They have a policy of free revisions within 10 days of your deadline. If you feel you are entitled to a refund you may contact the support team. The average time for reviewing a refund request is 5-10 days. But beware, you are only eligible for a refund within 10 days of your assignment’s deadline and it is said that refund is not that easy to get. Customers can sign in to their account once they have one set up. This is an average essay writing service. Everything seems legal, and it’s definitely not a scam, but it’s nothing special. The services are what you would come to expect from these kinds of websites. The pricing is kind of expensive, although it will vary a lot depending on your needs and specifications. Overall nothing special. 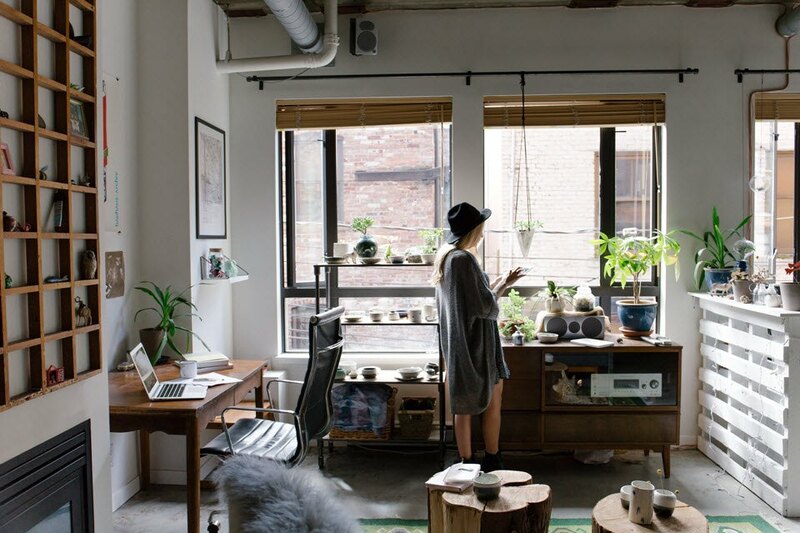 Do You Need a Business Degree to Start a Business?